You are here: Home / Freelancing / Can Part-time Freelancer Earn Full-time Income Doing Freelancing? Yes, a part-time freelancer can earn full-time income or even more working part-time as a freelancer provided he works smarter and not harder. The short answer is yes. Working as a part-time, freelancer can earn full-time income or even more than full-time income working part-time as a freelancer. 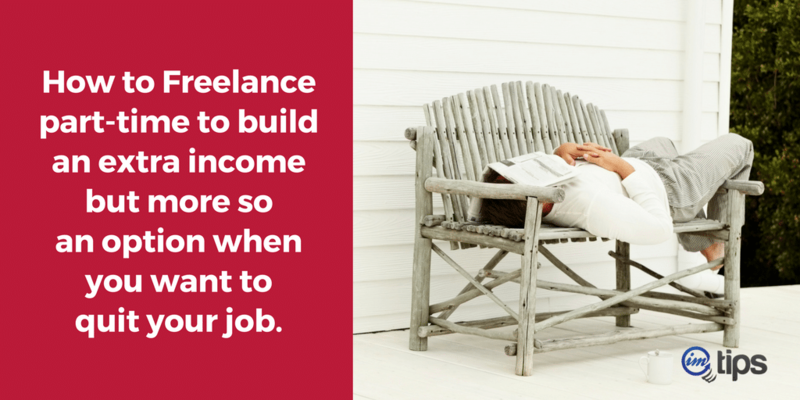 This doesn’t mean all part-time freelancer can do it and you have to work smarter. Consider these points if you want to be working for a client part-time and continue doing the job or whatever you are doing as full time. If you prefer to be doing data entry work as a part time freelancer and expect your part time income will be at par with your full-time income, you can have a tough time doing it. Choose your freelancing niche carefully. If you choose to be a creative freelancer like a designer, developer, writer, photographer than being a freelancer where it is all about doing the work mechanically, you have a higher chance of making better income because creative people can demand better rates. There are some clients who will be tough to manage and will need lot more of your time to provide them your services the right way. As a part-time freelancer, it is not always about the hourly rate. One of my recent clients wanted me to work on a Skype call. He will let me know what needs to be done and if it is something that can be done within an hour, he wanted me to get it done right away. Anything that may take longer than an hour and I can get it done at a later time when we aren’t talking on a call. The payment was hourly, so no worry on that part but working for such client when you are only available as part time can be tough. As a part time freelancer, make sure you are dealing with clients who aren’t difficult to handle. Back from a days job and need to meet a client, it can be tough physically but also mentally. If you are working more than you should, you need the right kind of attitude with the right mindset to get both done and maintain the quality in each of the roles. Once you prefer to be doing freelancing along with a day job or whatever you are doing full time, you need a good amount of time management skills. You can’t just waste time on social media or may have to sacrifice the habit of watching TV. Here is a good Lifehacker guide for freelancers to better manage time. There is a finite number of hours that you can remain awake and so you have to make sure you use the time that you have to the fullest doing the right task for the right amount of time. 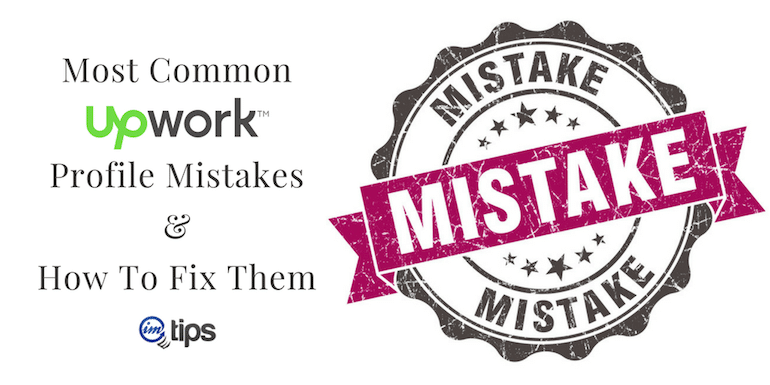 There is no harm in using a free alternative to a paid program but if the paid version helps you manage and serve your clients faster, you should be buying the paid software. It always pays off in the long run. As a developer I see people tend to use the free IDE for development and it is good if the free IDE is as good as the paid one but if it isn’t, you should definitely consider buying the best IDE for your programming needs. If you are considering to be a part-time freelancer, it is the right approach when you have a stable full-time job. The point is not only to build an extra income but more importantly, it can serve as an option when you want to quit your job.